Treats are important in cat life. 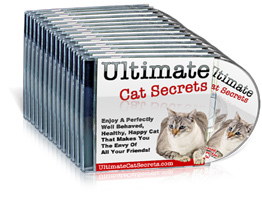 They help cat owners to bond with a cat and encourage better behavior. However, almost half of our pet cats are overweight that puts them at a risk of many diseases. For that reason, feline experts recommend giving treats in moderate amounts. According to them, treats should not exceed 10 percent of cat overall diet. The other part of a cat’s diet should be wet healthy food. 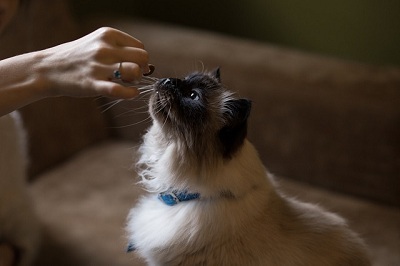 If taken in moderation, treats are not harmful to cats. On the contrary, they can help boost cat mood and provide predictability in cat life. 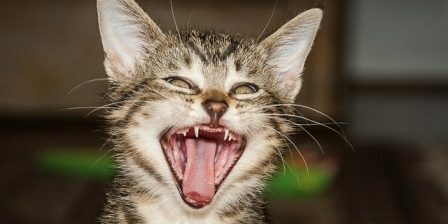 But, what treats are bad for cats? As with cat food, we should read food labels and find out what the ingredients are. For some people, it sounds complicated and they opt for homemade treats. Some people use frozen or dehydrated meat and fish. They believe frozen meat and fish are good sources of protein with no chemicals. But, feline experts warn us that we need to avoid frozen fish if a cat has urinary problems. They also believe that giving occasional fish as a treat will not disturb cat health. 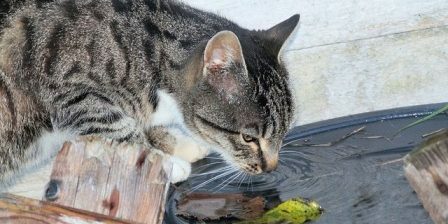 However, for its mercury content, fish is not a good option for a healthy diet for cats. 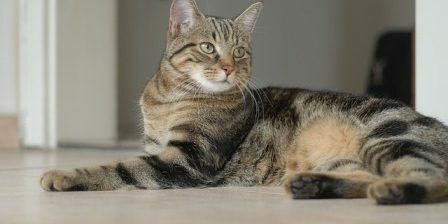 To learn more about what treats are bad for cats, the article “Cat Treats: What to Indulge, What to Avoid” gives us the list of ingredients to avoid. Food-Grade Carrageenan – More than 70% of canned pet foods contain this additive. Although it’s linked to intestinal inflammation, it’s even found in prescription pet foods for pets with gastrointestinal problems! Here’s more on why I avoid this ingredient. Synthetic Preservatives – This is why some pet food has a shelf life of 25 years! BHA, BHT, propyl gallate, propylene glycol, or ethoxyquin are common preservatives in pet food linked to serious health issues – such as organ damage and cancer. BPA – The lining inside cans of pet food contain this endocrine disruptor that mimics hormones and can lead to cancer, cardiovascular disease, and diabetes. Artificial Food Dyes – Do you think your pet cares what color their food is? Colors like red 40, yellow 5, yellow 6, and blue 2 are common in dry pet food. According to CSPI, these dyes can cause allergic reactions, hyperactivity, organ damage and cancer. Grains – Remember, cats and dogs are carnivores so their food should be primarily meat… Fillers like corn, wheat, corn gluten meal, soybean meal, and brewer’s rice should not be listed in the first few ingredients (if at all). Grains that aren’t fit for humans to eat, like moldy grains containing carcinogenic mycotoxins, are still allowed in pet food. Meat By Products – Pet food regulations allow the use of meat from animals that died “otherwise than by slaughter”. Although the pet industry denies it (of course) there is testimony that this allows for dead pets from shelters to be added to pet food, and that some companies actually engage in this practice. Treats that are bad for cats are mainly “people foods”. 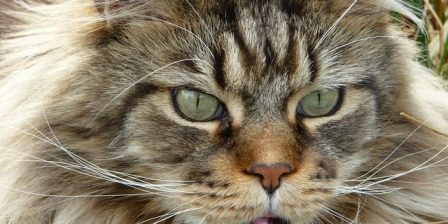 Namely, certain foods might be very bad for cat digestive system and general health. The most dangerous “people foods” for cats are grapes, chocolate, and sweets. They may provoke vomiting, diarrhea, lethargy, and even kidney failure. From all “people foods”, chocolate can be fatal for our furry friends. Because of that, feline experts suggest using treats designed for cats that contain the smallest amount of chemical. 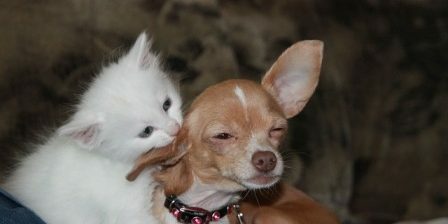 To be sure that treats are not bad for cats, we need to remind ourselves that moderation is the key. 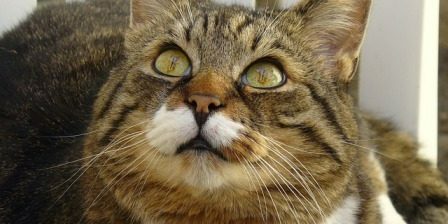 Tags: What Treats Are Bad for Cats? Next story Why Do Cats Stop Covering Their Poop? 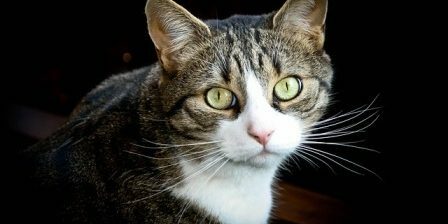 Previous story How to Get Rid of Cat Urine Smell?